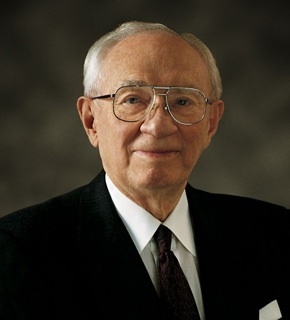 President Gordon B. Hinckley, the 15th president of The Church of Jesus Christ of Latter-day Saints, passed away today at the age of 97. He was a beloved president who had served as Prophet, Seer and Revelator since March 12, 1995. For more information please see the official announcement from the church here.